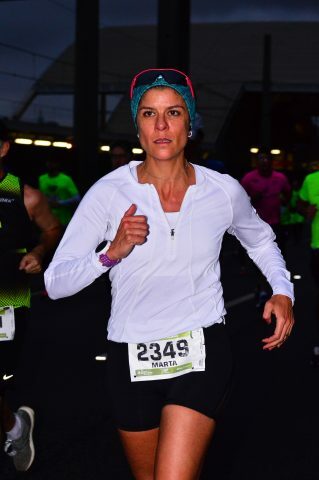 Longtime Run SMART Marta Sangirardi Lima of São Paulo, Brazil set a new 15k PR while training for the Marine Corps Marathon next month. After 28-years of running she’s still improving! Marta finished 3rd in her age group (F45) at the New Balance 15k in São Paulo. 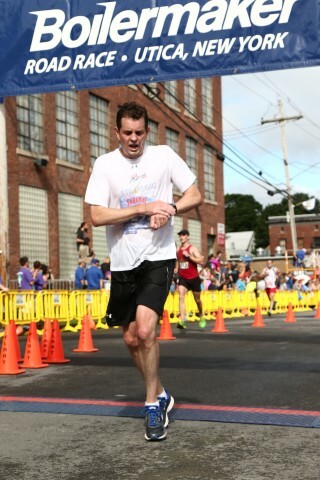 Her official time was 1:13:38, 1-minute and 37 seconds faster than her previous best.